The leader of the Crimean Tatars, the Presidential Commissioner of Ukraine for the Affairs of the Crimean Tatar people, People's Deputy Mustafa Dzhemilev said that there are two options for the liberation of Crimea and its return to Ukraine. The first, he said, is the displacement of President Vladimir Putin, and the second, is the collapse of the Russian Federation itself. “Both these options are the most acceptable - Putin's displacement or the collapse of the Russian Federation. I do not think that what we are talking about - the dismissal of Putin or the collapse of Russia - will take a long time. Now time is dynamic and sanctions are effective enough. Not quite enough for it to be faster. But they are doing their job and eventually leading to such results," he said. Speaking about the solution to the issue of returning the Crimea by military means, Dzhemilev noted that military actions can lead to the destruction of the Crimean Tatar people, as was in the case with the Chechen people in Chechnya. “We are against a military solution in general, because then the destruction of the Crimean Tatar people will be activated first of all, as it was in the case with Chechnya. And generally, with a current level of militarization there, the Crimea may turn into an uninhabited peninsula. They brought nuclear weapons there, the same "Iskanders". Actually, there are a lot of nasty things there,” he said. 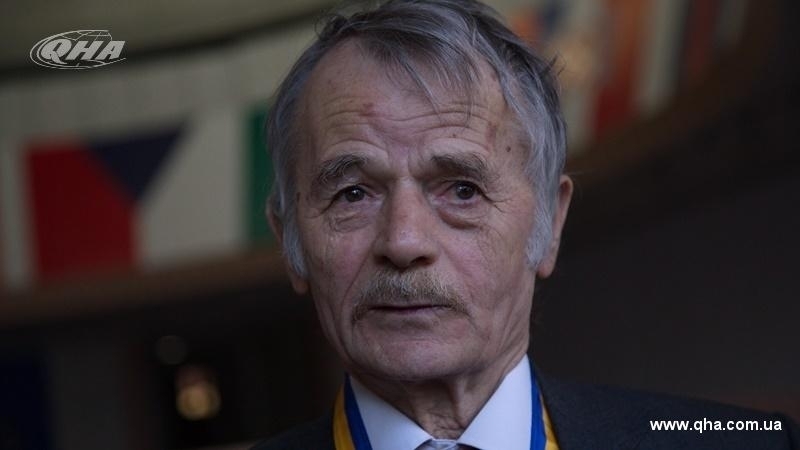 Earlier, Dzhemilev predicted the situation in the Crimea in the coming years. According to him, the peninsula under Russian occupation will always be on subsidies, and a significant part of subsidies from Russia in the occupied Crimea goes to the military infrastructure.